What methods do you use to print? 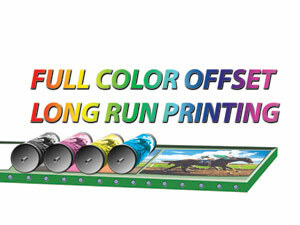 Action Printing offers a wide range of different printing methods including digital and offset printing. What sort of finishing methods do you offer? You can read about our binding services in detail here. UV coating cannot be written on. However, we do offer a matte coating on several products which can be written on. We store all files related to your jobs both digitally and physically for up to 1 year. If you would like your own copy of your original files after your job has been completed, just ask. There's no additional charge except for the CD it's burned on unless you bring in your own. You could also bring your flash drive or we can e-mail you your files. How can I set up my digital camera to take photos that will look good printed? You'll want to set your camera to take pictures on the highest resolution possible - this is usually the highest number on the menu (e.g. 2592 x 1944 pixels). You'll usually find this setting under a name like "image size" in your camera's settings menu. If your image editing software does not tell you what the pixel dimensions are, but it does tell you what the resolution is, then you know the maximum size you can use that image in your layout. We recommend that images be at 300dpi in their final size in the layout and 400dpi if the images include text. Please keep in mind that resolution and physical dimensions are in direct proportion to each other. 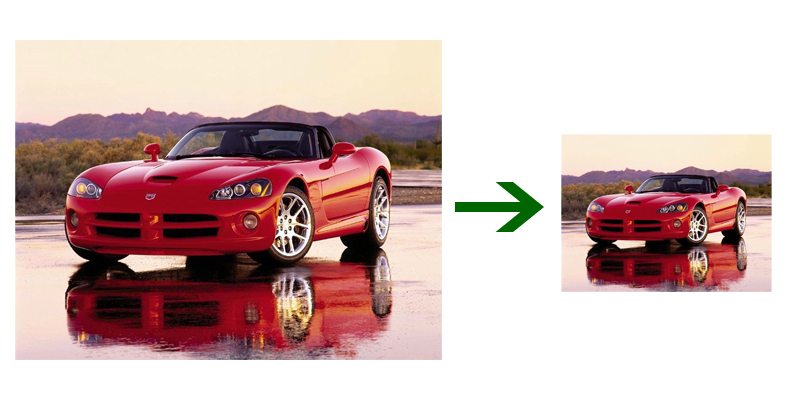 If you have an image that is 2x2 at 300dpi and increase its size in the layout to 4x4 the new resolution is now 150dpi. So remember, when you bring an image in to your layout you can shrink it down in size (because the resolution will increase) but you will be limited as to how far you can increase it in size. Consult your camera's manual or look it up online if your not sure where the image size and resolution settings are on your particular camera. How can I scan my images and documents so they'll look good printed? 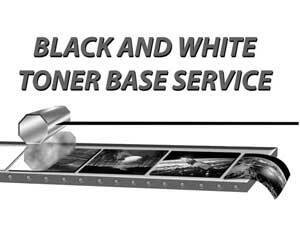 If you must scan an image, look carefully at the inside of the scanner bed and clean off any dust or debris. Try to align the edges of your document as straight as possible the guides on your scanner. In your options panel, try to choose the option that most accurately describes your document (photo for photos, b&w document for a black and white document). If you can, set DPI at "300" when scanning art or pictures. If you document includes text set your DPI at "400"
It's best to save your scanned images as .tiff files because these best preserve color and sharpness. Most scanners save images in the RGB color space. 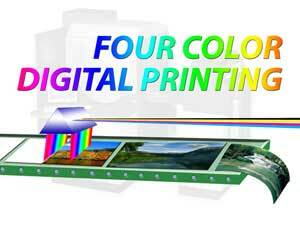 To print on a four-color printing press, all RGB images need to be converted to CMYK. Learn how to convert color modes here. The shadows of your images usually get darker after your scan and no matter how careful you are there will likely be dust specks or crooked alignment. Photo correction will almost always be necessary to restore your image. If you're unsure how to do that, Action Printing's designers are proficient in photo restoration and adjustment and will be happy to help. Why is it important I use the pre-flight check list or that I "package" my files? The most common delays we experience on projects here in the shop are from problems with files. Submitted files are the wrong size, fonts are missing, or the artwork is saved in the wrong color mode among other problems. 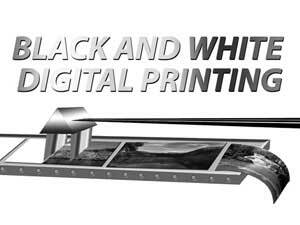 If you'll take a little time to make sure your file is truly "print-ready" you can expect a quick turnaround and very little charge for graphics work. Do you offer any colored paper stock? 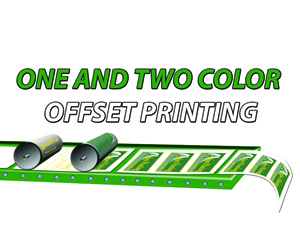 Action Printing has a wide variety of colored stock - just talk to one of our customer service representatives to select one that's right for your job. 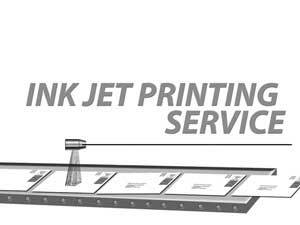 Action Printing reserves the right to refuse service to, or terminate the order of any customer, for any reason, including, but not limited to offensive, unlawful, obscene, malicious or otherwise objectionable material. Action Printing is not liable for any damages resulting from unwitting violation of copyright laws or illegal use of trade names or slogans. The customer guarantees the legal title of all matter submitted to Action Printing for printing and/or publication. For further details, please review our Terms & Conditions and Copyright Notice.